Ha Noi Night Market. Spreading across Hang Dao, Hang Ngang, Hang Duong and Hang Giay streets. From 6.30pm every Fridays, Saturdays and Sundays, a lot of people come here to stroll or go shopping. The market creates a busy and crowded walking street. 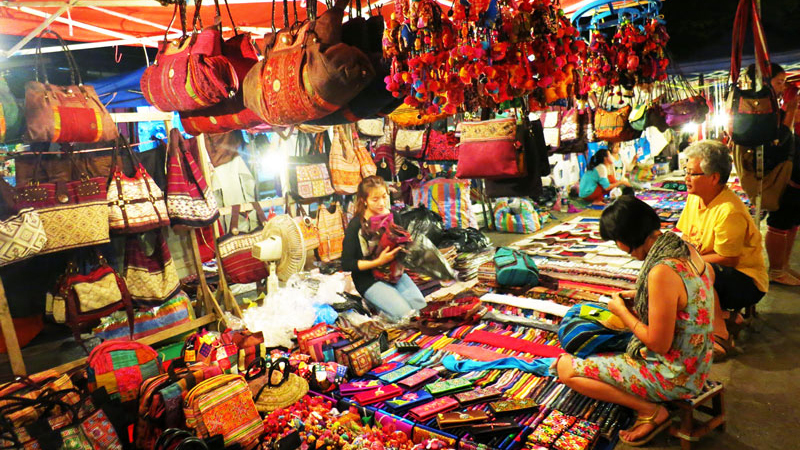 Coming to the night market, the visitors can buy souvenirs, handicrafts and also taste traditional foods or enjoy cultural activities such as ca tru, and cheo. 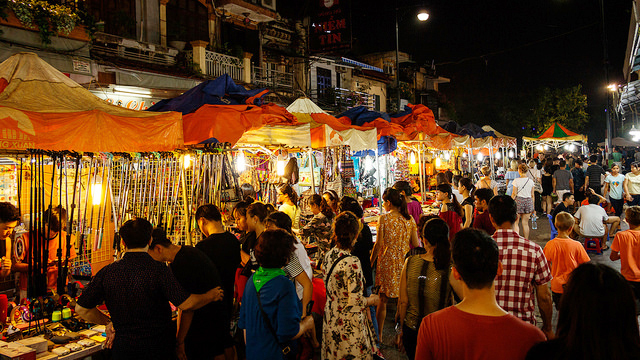 Performers of other traditional arts like “Đàn Bầu” or “Xẩm” artists are also invited to demonstrate their talent in the night market. 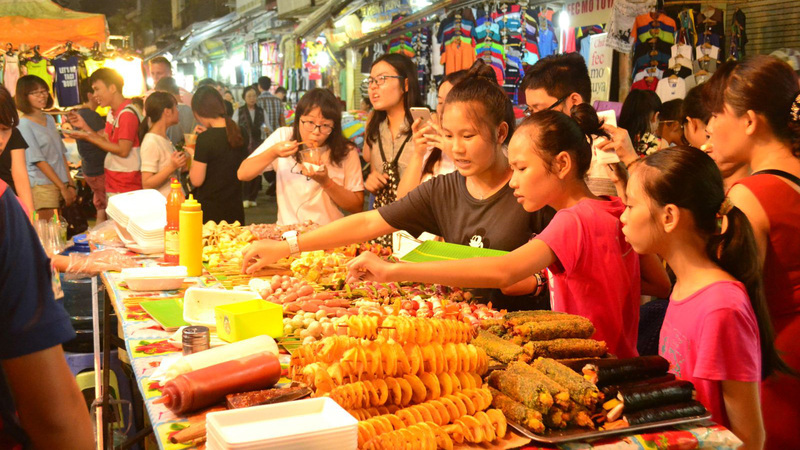 For this reason, the night market is considered efficient way to preserve and propagate the values of the traditional culture of Viet Nam “Vietnam Travel“.